What is in the water you drink every day? 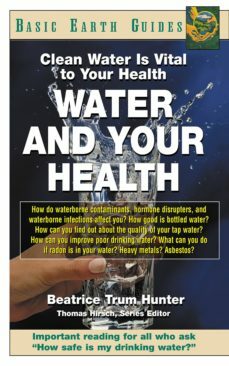 Do you know if you have been swallowing arsenic, hormone disrupters, radon, Giardia lamblia, and cryptosporidium bacteria? Learn how to get your water tested. There are many ways to improve the quality of water coming from your tap. There are water filters, water softeners, bottled water, and sometimes reclaimed water. All the questions and answers about water are here.